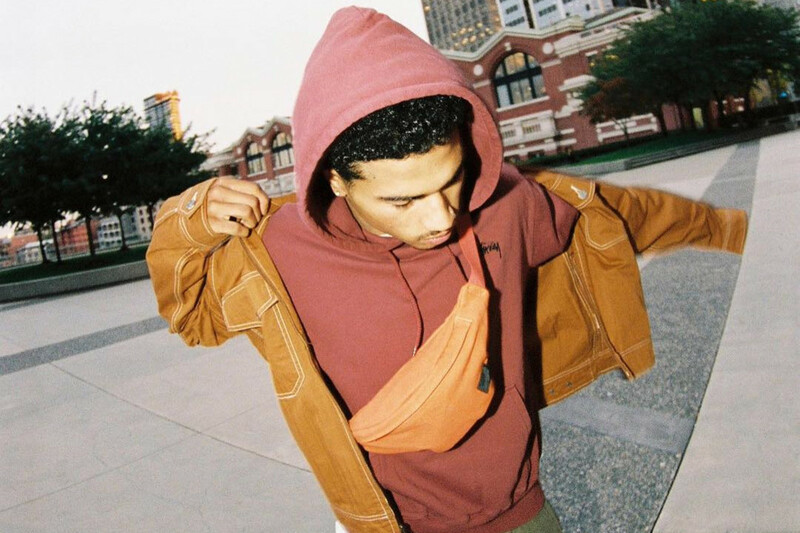 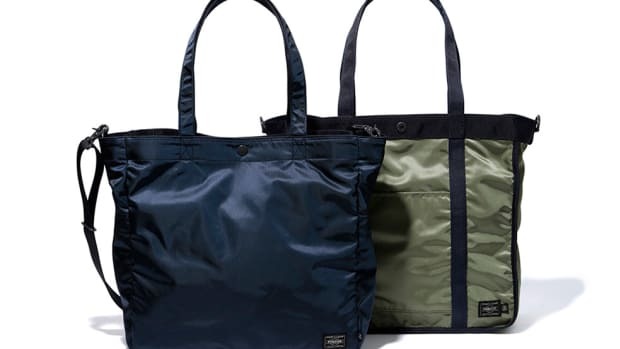 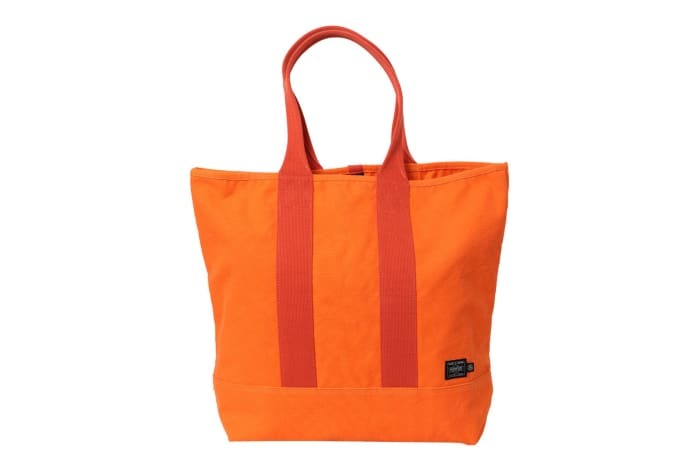 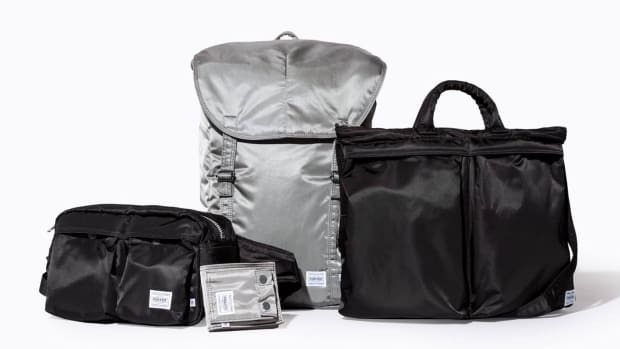 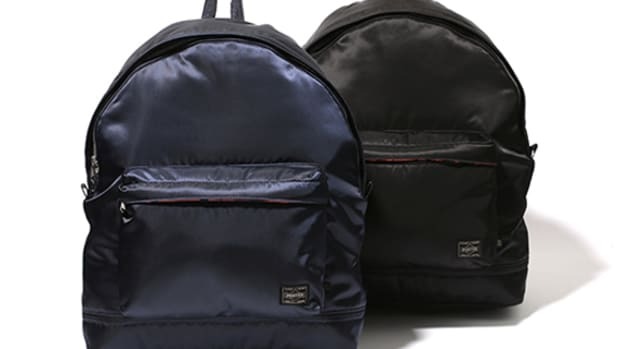 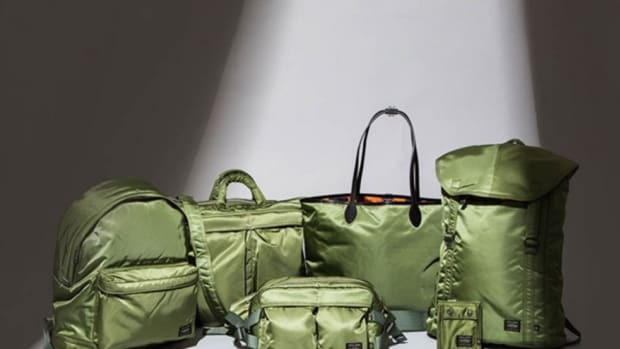 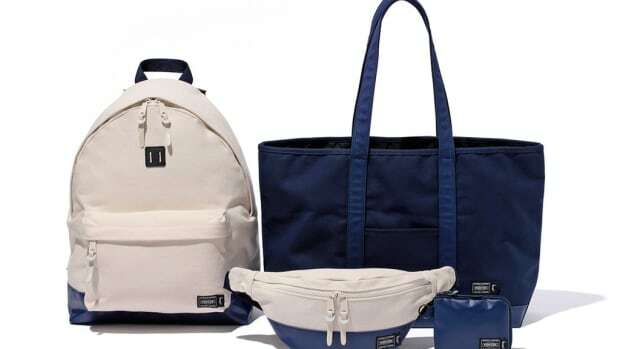 Stussy&apos;s long-running partnership with Porter continues with a new capsule collection of travel accessories, all built with durable cotton canvas in a range of bright colors. 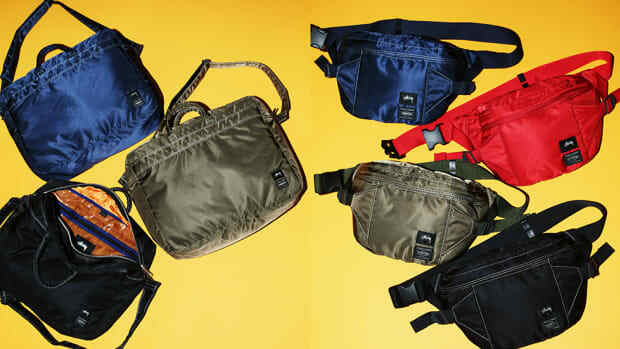 The individual pieces take the form of a Tote Bag, Helmet Bag, Waist Bag, Waist Pouch, L-Zip Wallet, Zip Wallet and Coin Purse. 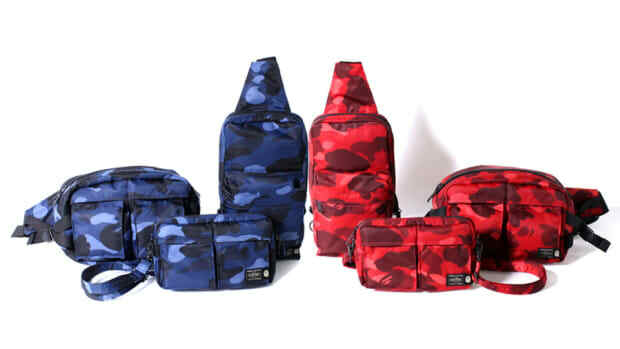 Each is finished with dual Porter and Stussy label tags. 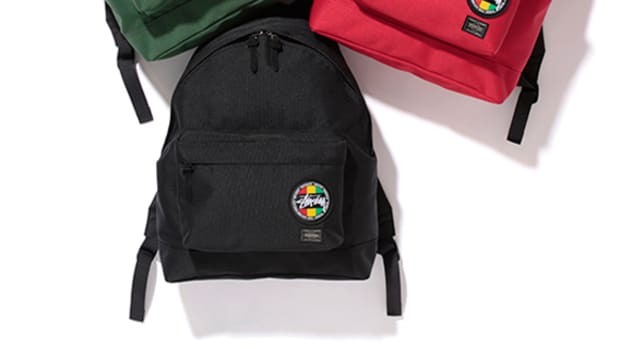 Check out the items in the gallery below and expect the collection to launch tomorrow, October 12, at all Stussy chapter stores and online at stussy.com.